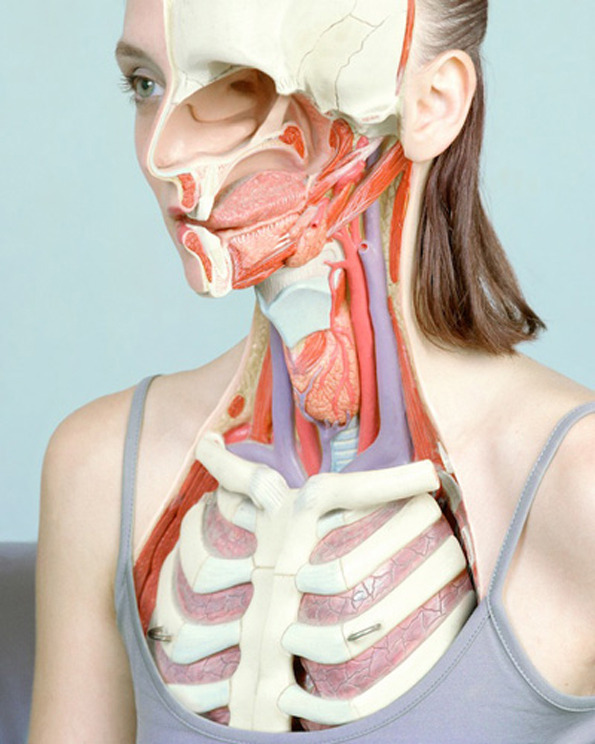 A little grim but also very cool, this anatomical portraits by Koen Hauser remind me of my biology lessons. I could take the torso apart alright but I could never get all the bits to fit back in. The pregnant woman was particularly tricky, I remember.